Minah of Girl’s Day is to star in new drama series “Absolute Boyfriend” (working title). She is to play makeup artist. Unable to find romance in real life, she falls in love with a cybernetic doll, who is programmed to be a “perfect” boyfriend. Actor Yeo Jin-goo will play the role of the doll. 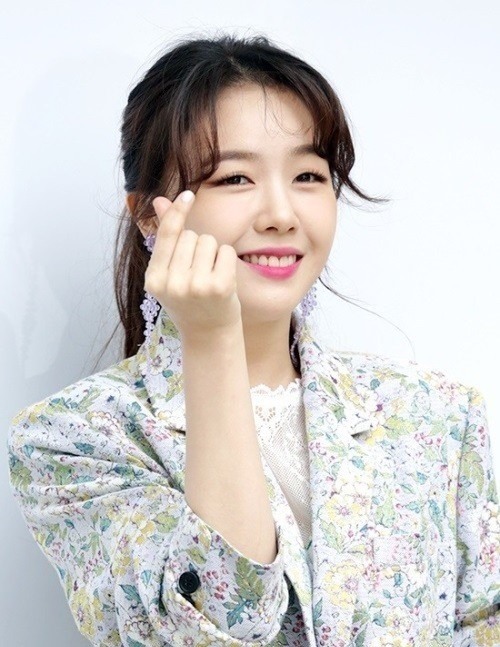 Minah, a member of K-pop act Girl’s Day, has been pursuing a succesful acting career, starring in hit SBS series “Beautiful Gong Shim” in 2016. The series is an adaptation of a Japanese comic book of the same name, written and drawn by Yuu Watase. The cartoon was adapted into TV series in Japan and Taiwan. Korean actress Ku Hye-sun took the lead role in the Taiwanese version.